Cryptozoic Entertainment (cryptozoic.com), under license from Cartoon Network, announces the release of the Cartoon Network Crossover Crisis Deck-Building Game. 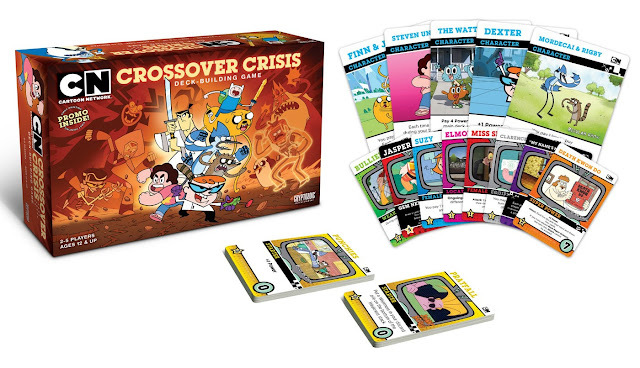 With many successful launches in the Cerberus Engine line, including standalone versions as well as expansion packs, this new release is highly anticipated and features fan favorite characters from many current and classic Cartoon Network animated series. This newest standalone game will release on April 13 and is fully compatible with all previous Cerberus Engine releases. 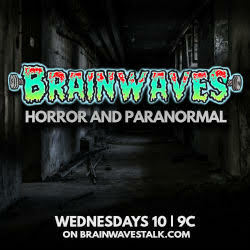 What kind of craziness ensues when cartoon worlds collide? Cartoon Network’s mischievous nemeses are loose and it's up to the players to stop them. Play as beloved heroes from Cartoon Network’s past and present original shows including Adventure Time, The Amazing World of Gumball, Clarence, Courage the Cowardly Dog, Dexter’s Laboratory, Johnny Bravo, Regular Show, Samurai Jack and Steven Universe to take them down. 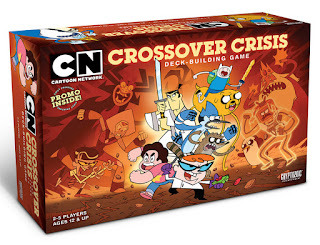 Every main deck card is unique and brimming with Cartoon Network characters. In this wacky take on the world-renown Cerberus Engine, players will find everything they have come to expect in a Cryptozoic game including high drama and hijinks. 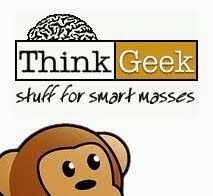 Weakness cards are all unique and dangerous. Fortunately, Pratfall cards (which replace Vulnerabilities) are a great way to exit any scene (and get rid of Weaknesses). Never before seen Event cards change things up in crazy ways when they appear out of the main deck. Players never know who will be the next victim, but everyone is in on the hilarity. In the end, only one player will be left laughing in this competitive game. Included with the first print run is a promo oversized Dee Dee Character Card (from Dexter’s Laboratory). Stores who order in time for the first printing will receive boxes marked as First Printing Promo Inside. This card will become a collectible that customers will search for. 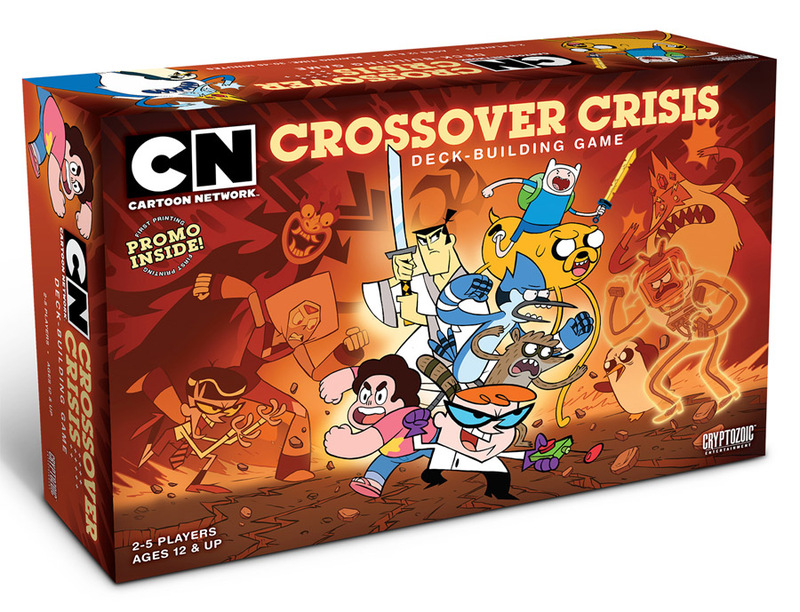 The Cartoon Network Crossover Crisis Deck-Building Game will be available for purchase at retail stores starting April 13.